Specially designed for hanger type staples. Ideal for display of light items. Three types of hook staples available. 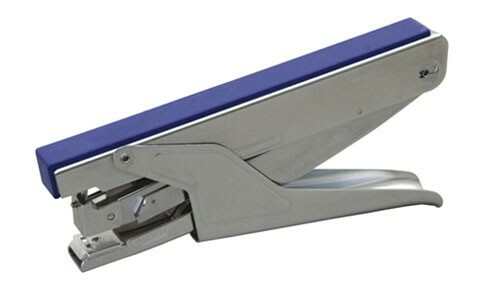 Loading capacity : 50 staples..
Three types of hook staples available.Loading capacity : 50 staples.